How long can I keep a YoBike for? Can I take my YoBike outside the originating town or city? How do I turn on YoBike's lights? 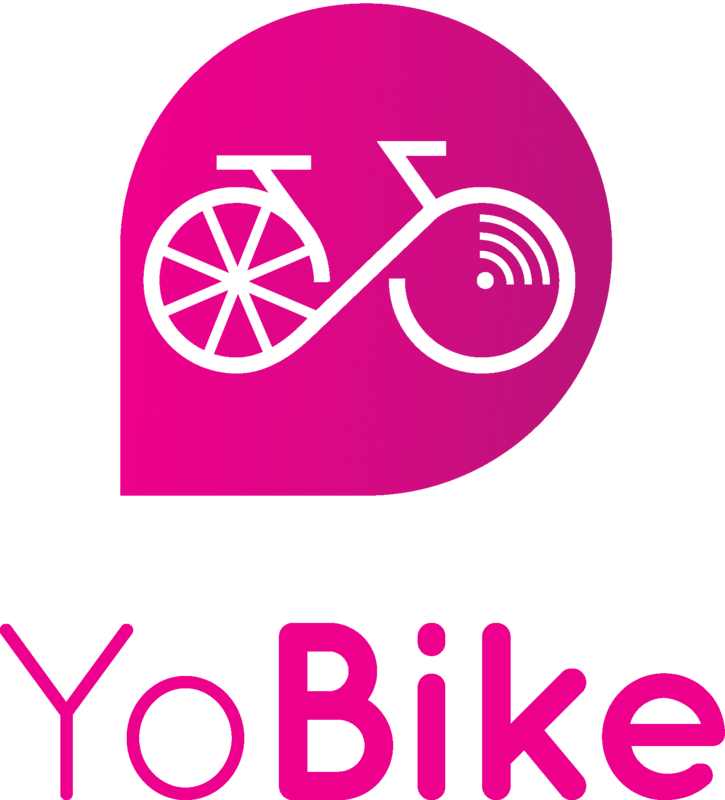 Where can I ride an YoBike? No. We ask that each rider register an account. Each payment method may be registered on up to four accounts. This will allow a person to pay for the hire of bikes for others. How much does YoBike cost? Why? If I want to pay for a bike for me and my partner, why can't I?